Xiaomi is popular for the budget friendly smartphones but of late it has been extending the portfolio. 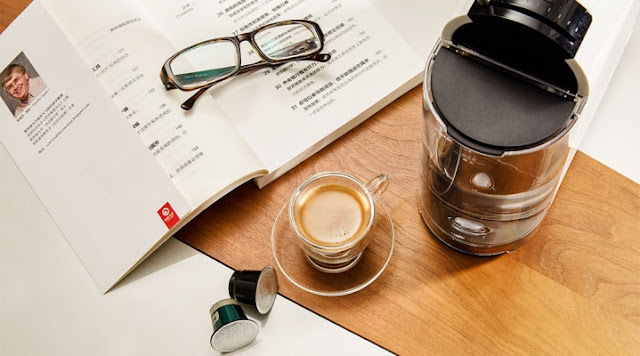 Xiaomi has now launched a coffee machine on its crowdfunding platform.The coffee maker comes with Scishare branding and is a product of the Ningbo Heart Technology Co. Ltd. 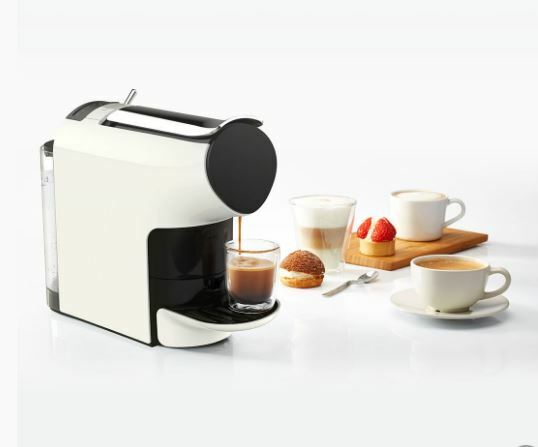 This is a smart move from Xiaomi and comes at a time when there is rapid growth rate in the consumption of coffee drink. This is due to the growing consumer interest that led to the rise of coffee consumption in china in 2016. 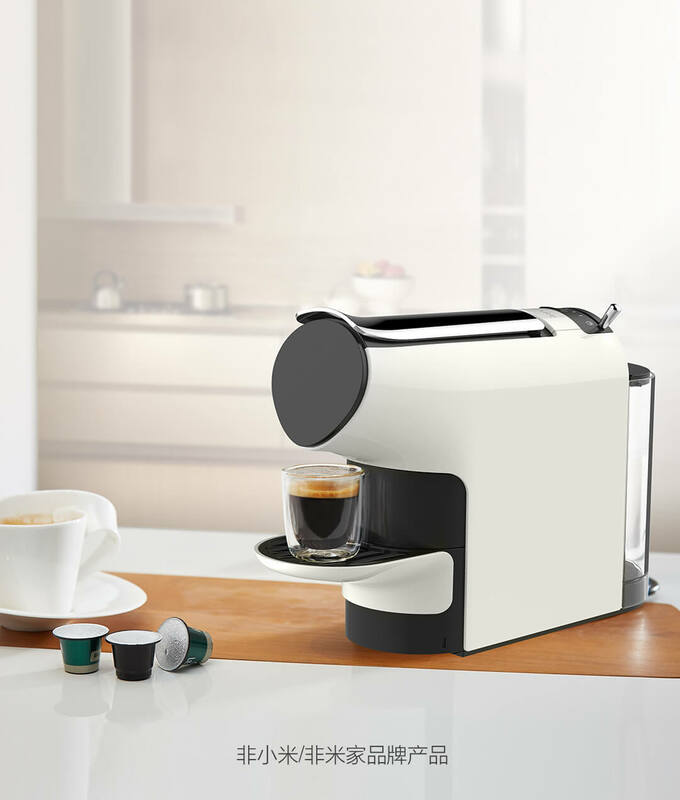 The coffee machine is available for funding on the crowdfunding platform Mi home and each participant will receive 50 imported coffee capsules with the machine. 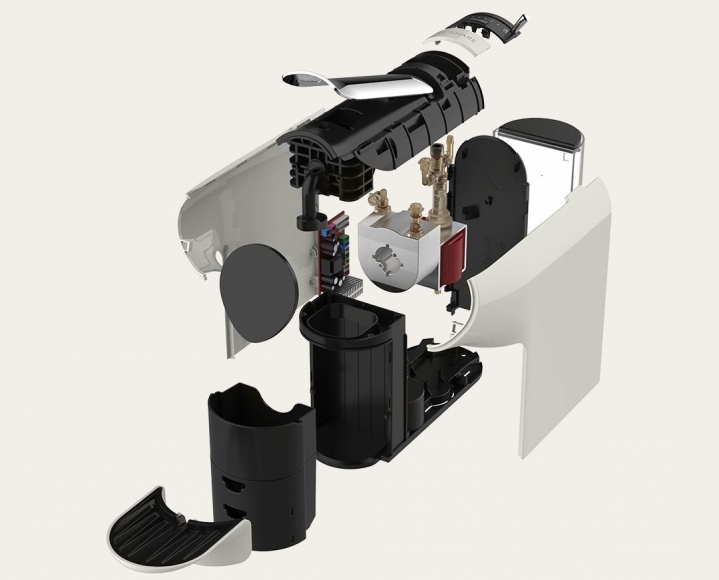 The first batch is expected to be shipped on April 18.